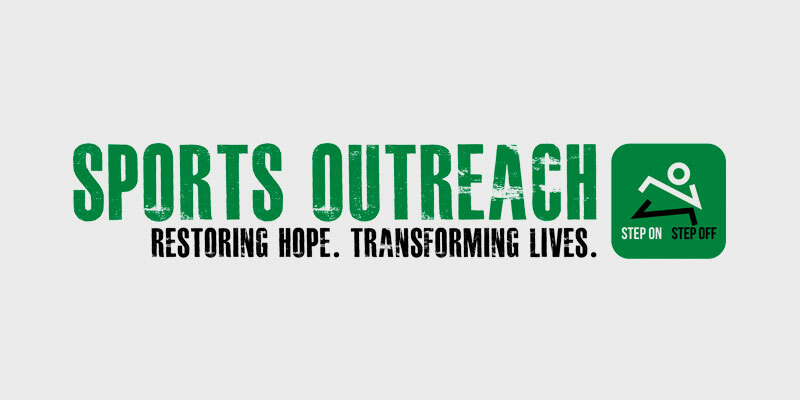 In 1988 Sports Outreach was founded by Russ Carr and three decades later we continue to carry out the mission: to recruit, train, equip and deploy committed Christian leaders in the effective use of sports ministry for the purpose of sharing the Gospel and to alleviate human suffering. Sports Outreach's primary model of initial engagement is sports ministry. This approach employs a 3T model “on the field”; trust, train and truth and a 3D model “off the field”; deepen, disciple and deploy. Sports Outreach steps on and off the field globally in Kenya, Uganda, El Salvador, Honduras, and Mexico, as well as in communities in the United States. As Sports Outreach steps “off the field” into communities, many empowerment initiatives such as church planting, education, spiritual development, public health, vocational training, food and clean water, trauma counseling, along with many other vital services take place. Short-term mission trips are essential to relationship building and service and allow individuals the opportunity to fulfill the Great Commission globally. International mission trips allow participants distance from their normal world, an opportunity to be humbled, space to listen to the Lord’s voice, and time to be inspired to return to their daily circle of influence with a clearer purpose of God’s will for their lives. For these reasons, Sports Outreach encourages everyone to serve globally if possible. Christ’s love compels us to assist with “restoring hope and transforming lives". By empowering individuals spiritually and practically they are able to achieve the greatness they were uniquely created for, thus bringing glory to God. As a global church planting resource, employing unique approaches to evangelism and discipleship, Sports Outreach can serve as your churches global mission extension in highly relational and impact-full ways! In addition across the United States, Sports Outreach serves as an extension of your local church by working with you to train, equip, and deploy local sports ministers throughout the church and community. This is achieved by employing a simple but effective sports ministry approach of evangelism and discipleship. 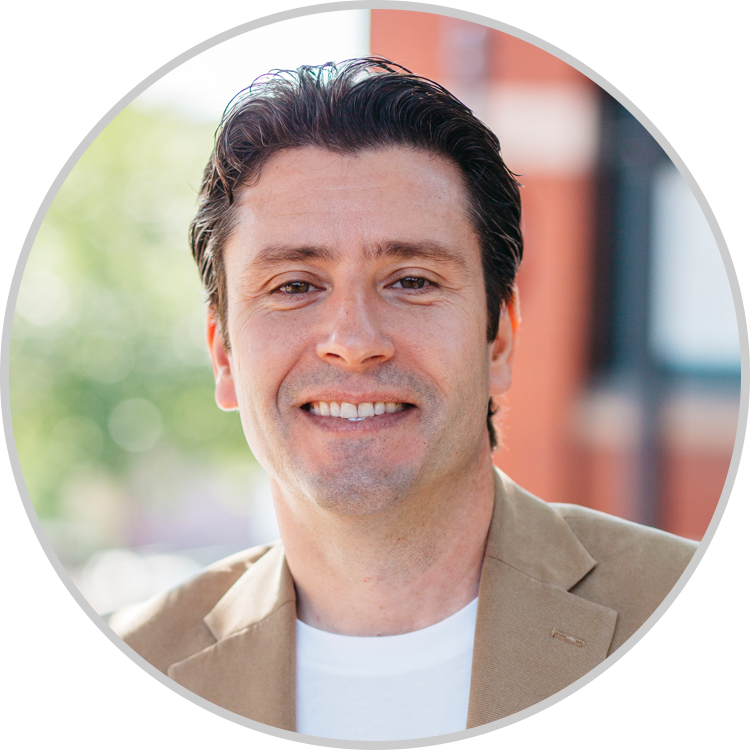 Sal Ferlise, CEO of Sports Outreach Institute joined the team in 2010 and since has simplified his personal and professional game plan. Sal uses these four tenets to focus his daily decision making; (1) God as his general manager, (2) a desire to be the best coach of his own soul through intentional spiritual development, (3) the practice of training, equipping and encouraging others to be coaches of their souls, and (4) inspire learning from losses and celebrating victories to leave a legacy that brings glory to God! Sal is deeply grateful to serve Sports Outreach and his mission is to help lead and position the team for global growth and greater impact.